The Wall Street Journal announced that the State Department and the US Treasury instructed the biggest bank of the country not to conduct any transactions with Russian bonds. Despite the potential profit of such transactions, the US leadership believes that it may weaken the regime of sanctions. In the case of a decrease in budget revenues due to the falling price of oil, the Russian government’s economic bloc planned the possibility of foreign loans totaling $3 million in 2016. The Russian Ministry of Finance instructed 25 foreign and 3 Russian banks to float Russian Eurobonds. Some of them are American, such as Bank of America, Citigroup, Goldman, JPMorgan and Morgan Stanley. According to experts, the strategy of using a loan as a tool to protect the Russian budget shows the weakness of Russian government’s economic bloc, which is full of liberals. One of the arguments of this strategy’s adherents is the protection of the reserve foundation, but any loan should be paid back and, in some cases, with interest. Thus, there is a danger of being stuck in a debt crisis, even if we are talking about such small sums. Meanwhile, referring to the dangerous strategy of foreign loans, Russia lends to the American economy, and we are talking about much larger sums than they planned to raise through external loans. 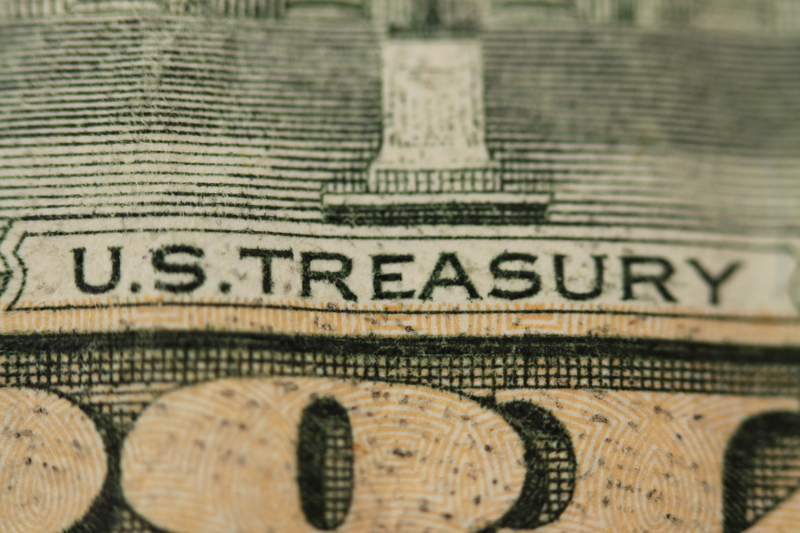 In November-December 2015, the Bank of Russia invested $10 billion in US debt – the US Treasures. Despite the similarity of the approach of Russia to the United States, there is a significant difference between the position of the two countries: in their hands is the financial elite’s US dollar printing machine. Therefore, the United States is not afraid to contact credit facilities, inflating the debt bubble to an enormous size. The suppression mechanism of the Russian liberal economic bloc on the economy is as follows: support the US economy by buying up their debt, obtaining loans for their own needs from the West and strangling its economy with high credit rates. The theoretical justification for this approach is the neo-liberal monetarist theory that has indoctrinated Russian economists. Information appeared in the WSJ that showed the dependence of global economic processes on big politics. The economy is an instrument of geopolitics, rather than vice versa. In this case, the US authorities, on the one hand, gain money from Russia, and, on the other, show that it can be used as a political instrument in order to “Shut Off the Spigot” to get loans. The only way out for Russia can only be a rejection of the vicious neo-liberal economic policies in general.